Tequila shot vibes right here! Do you like tekillya??? I do. 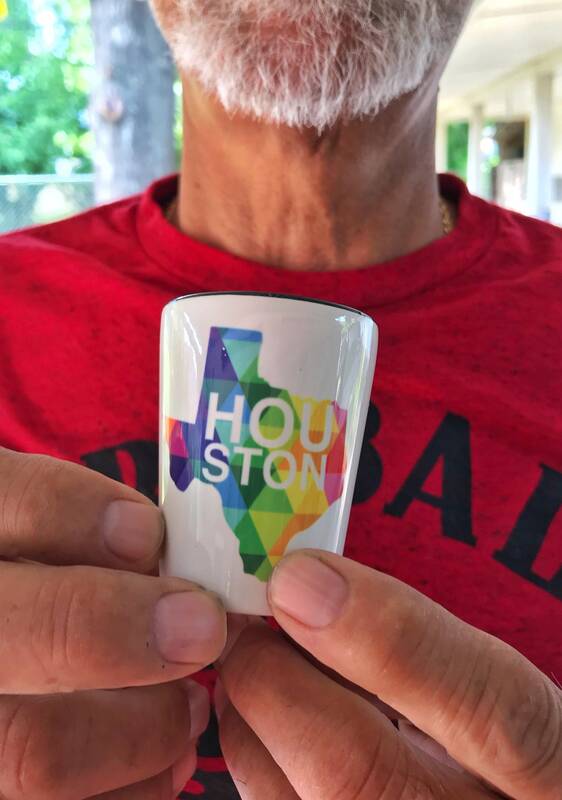 So, I made these LIMITED Edition Houston shot glasses. Go get yours here!! One time only!!!! 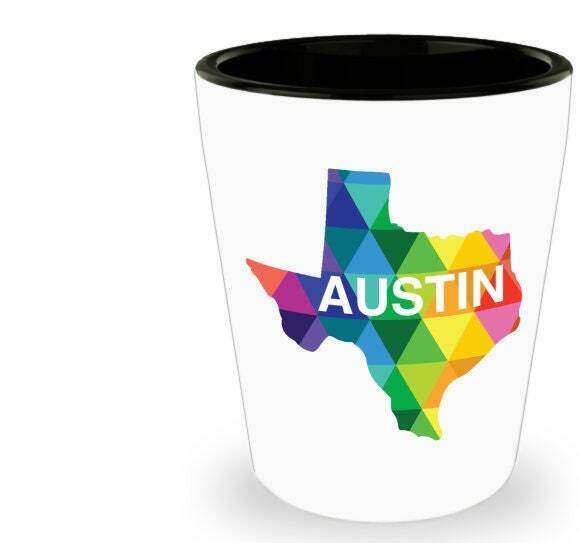 Is your friend, family member or coworker in need of some fun and some color in their life? Do they like cool shot glasses or one-of-a-kind gifts? 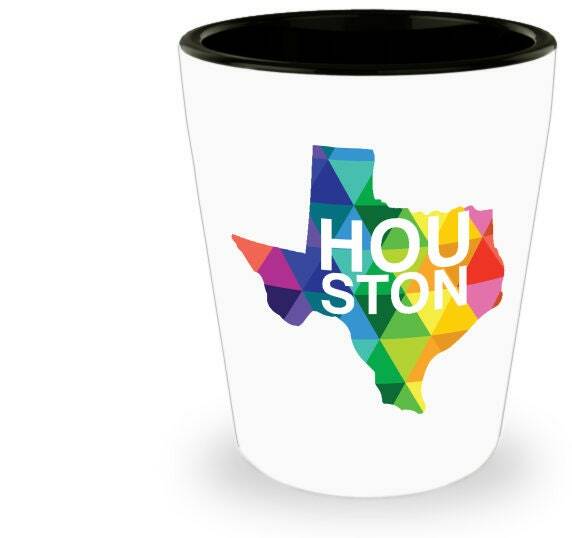 This rad shot glass is the PERFECT gift for them. Or just buy it for yourself, you deserve it.